Why Does Dog Squint His One Eye? 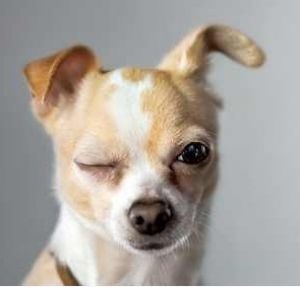 Pet owners sometimes assume that a dog who squint his one eye is adorable, but in reality it could be a major eye problem for your canine. Left untreated, your dog could experience glaucoma, inflammation, cataracts, conjunctivitis, cherry eye, and even blindness. As a dog gets older, it tends to get health issues like corneal ulcers, progressive retinal anomalies, and retinal degeneration. Simple injuries can lead to major problems if you do not treat them early. This article provides all needed information about those squinting eyes of dogs. Too many times, a dog squints one eye because of scratching in eyes but this squinting in turn can lead to more eye scratches and tears. Symptom: Watery, red and itchy eyes may indicate an allergy, which can lead to an inflamed conjunctiva and infections. Other active signs include face scratching, eye pawing, sneezing fits, sniffles, etc. 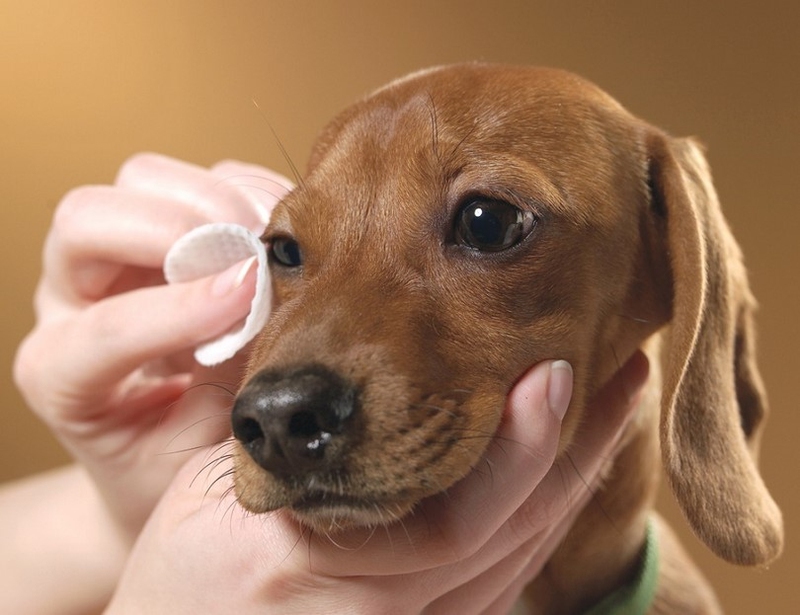 Tissue inflammation on the whites of your pet’s eyes or around the inner eyelids, squinting one eye, or having bloodshot/grimy eyes and swollen eyelids can be signs of conjunctivitis. Although rare, blindness can be an end-result. The causes can ranges from canine distemper, dry eye to actual airborne irritants. And conjunctivitis can also occur with eye injury (like blunt object trauma) and respiratory infection. Take your dog to a licensed veterinarian at once if you notice symptoms like squinting one eye, sensitive to light, and other infection symptoms, or if your dog's eye discharge is yellow, grey, or green. Prevention the occurrence of it is definitely better than trying to find a cure.